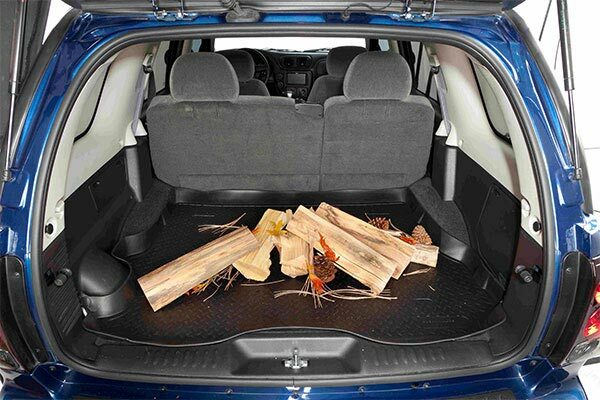 Provide your spacious cargo area with edge-to-edge coverage and protection with Husky Cargo Liners. 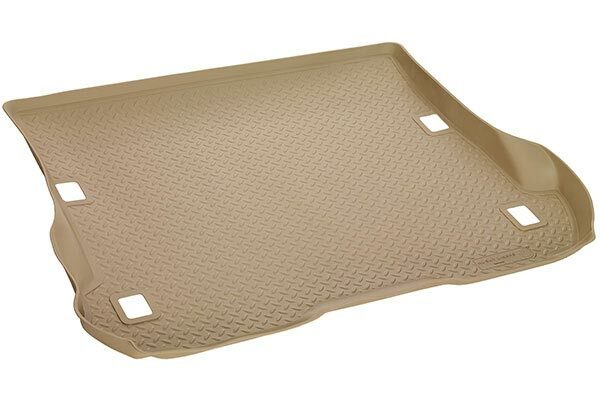 Featuring impenetrable protection and a custom-cut, Husky Cargo Mats are the best solution to safeguard against unwanted spills, gas, oil and other trunk mishaps. 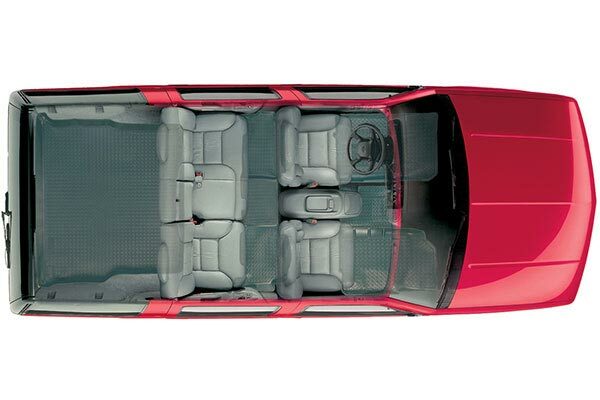 Muddy shoes, spilled drinks and dirty paw prints don’t stand a chance against Husky Car Liners. 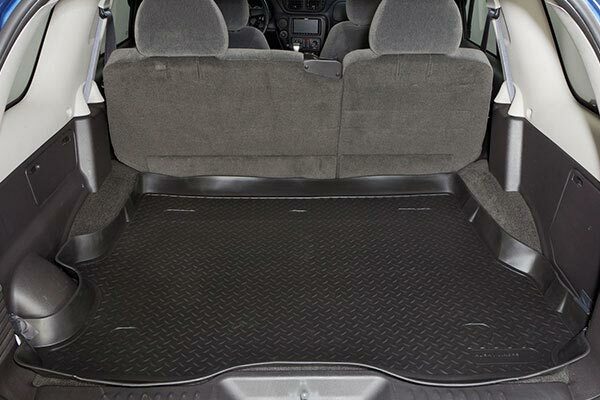 Fashioned from durable thermoplastic, these cargo liners provide a solid line of defense between your carpet and any potential hazards. 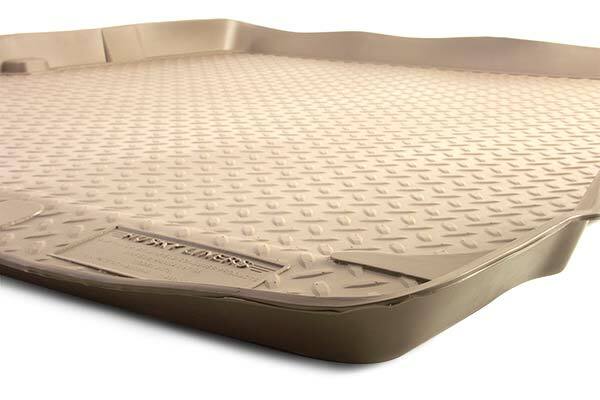 The Husky Cargo Liner also features a tall outer rim to keep mud and moisture far from your factory floors. You don’t have to worry about your gear slipping around during rocky rides, as the liners’ treaded surface ensures security and stability. 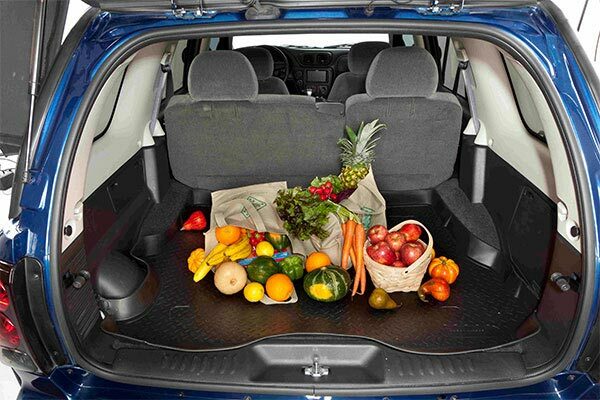 Not only are these rear cargo mats extremely functional, but cleaning is hassle free. Simply pull out the liners, hose them off and they’re good to go. 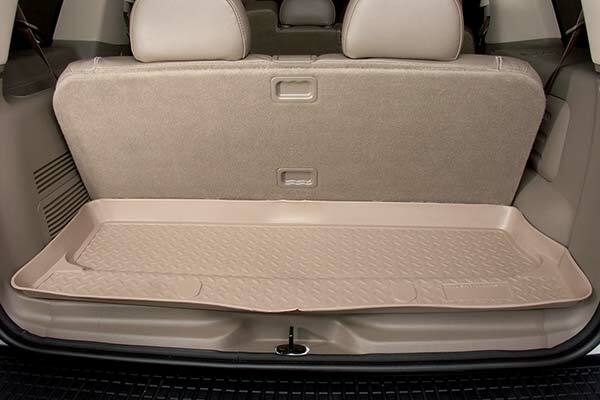 Choose from a variety of colors to find the cargo liner that matches your vehicle’s interior. 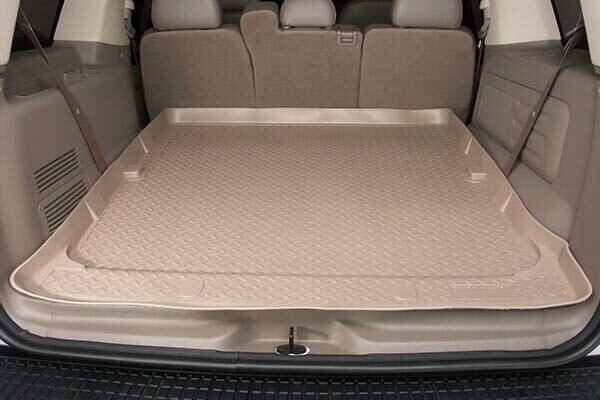 Best of all, your Husky Liners Cargo Liner is made in the USA and backed by a Lifetime Warranty against breaking and cracking. I've always loved Husky Liners. The look and fit like factory and are easy to remove and clean. I've always thought they were a tad over priced, however. This cargo liner was a perfect fit for my vehicle. All I had to do was put it in and it looks very good and is very durable. Would recommend to others. 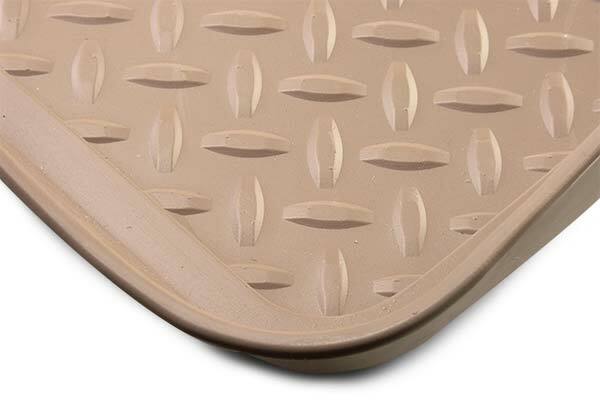 Excellent value, stylist and durable. Reference # 754-010-011 © 2000-2019 AutoAnything, Inc.